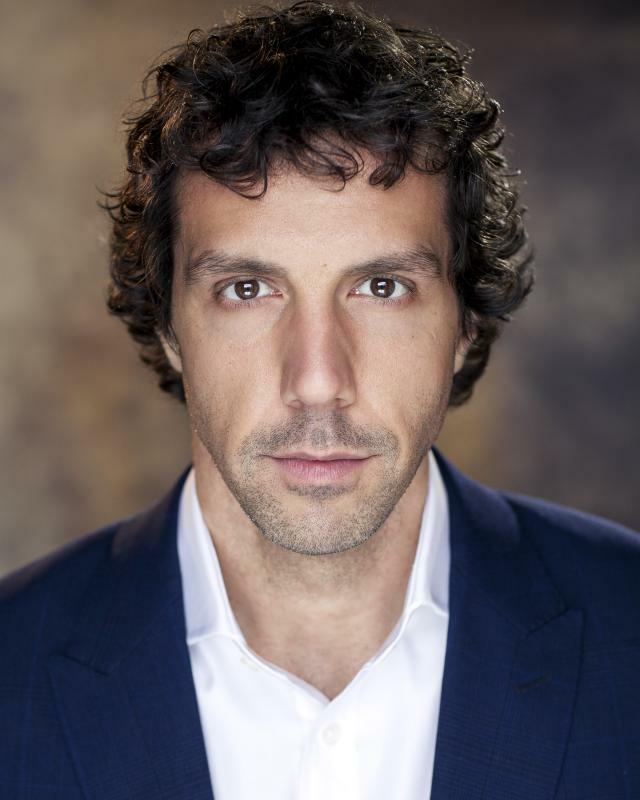 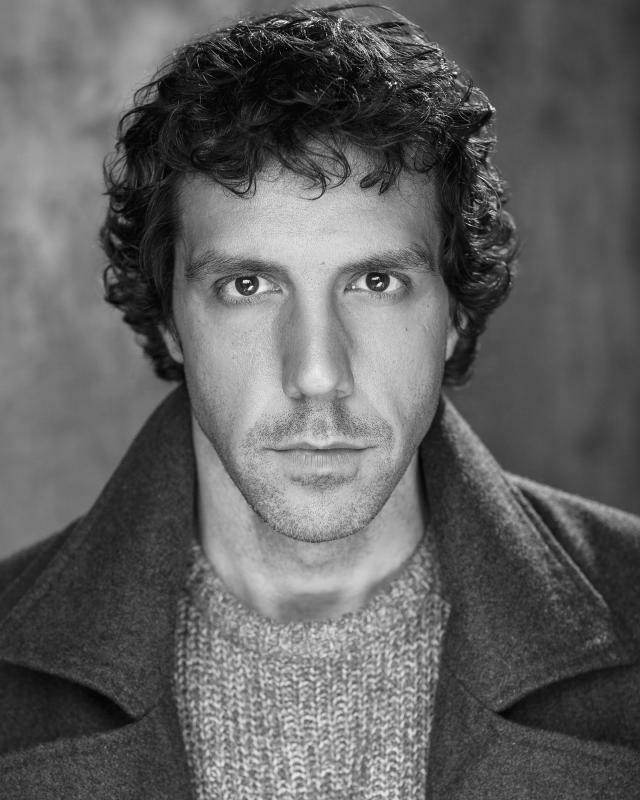 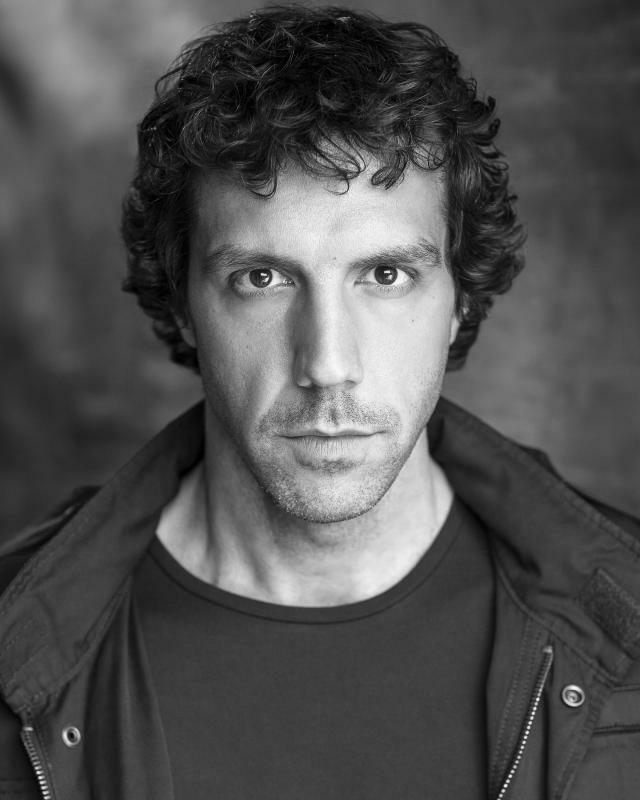 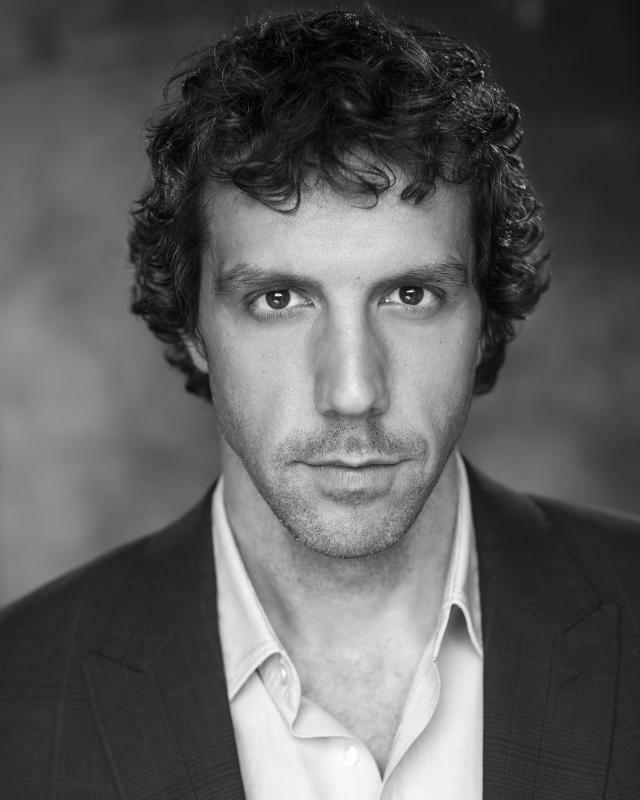 Matthew Bulgo True/Fiction Theatre Co.
Actor/Singer/Songwriter/Voiceover Artist originally from Canada but based in the UK since 1997. Mainly known for originating the role of Emmett Forrest in the West End production of 'Legally Blonde' and for playing Galileo in 'We Will Rock You' and Miss Trunchbull in the RSC's 'Matilda'. Recently played Stuart Gellman in 'Caroline, or Change' at Chichester Festival Theatre and Petruchio in 'The Taming of the Shrew' at Shakespeare's Globe.